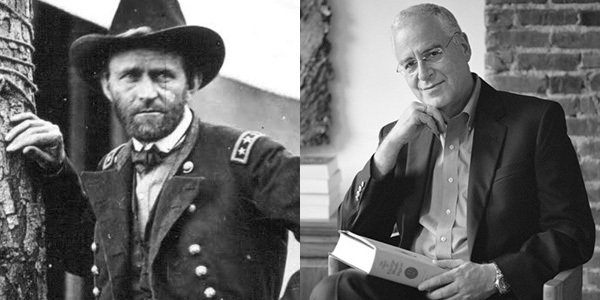 The Center and the NYU Biography Seminar co-hosted an extraordinary evening with Pulitzer Prize winning author Ron Chernow. The evening covered one of the most compelling of American generals and presidents, Ulysses S. Grant and was followed by a stimulating Q&A and book signing. 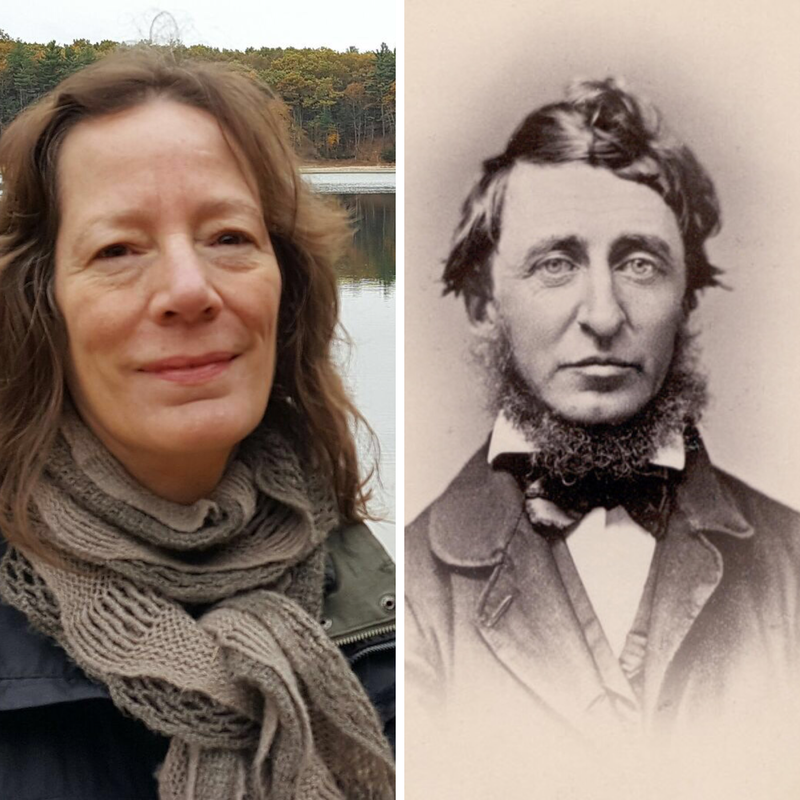 As its opening fall event, the Center hosted the distinguished scholar Laura Dassow Walls, author of the first comprehensive biography on Thoreau in more than fifty years. As its premiere spring event, the Center hosted the distinguished biographer Megan Marshall to discuss five women she has written deeply about: The Peabody Sisters (Elizabeth, Mary, and Sophia), Margaret Fuller, and Elizabeth Bishop, with whom Marshall studied with at Harvard. March 2017 marked the 10th anniversary of the birth of Robert Lowell, one of the masters of 20th century American poetry. Since his death in 1977 at the age of sixty, Lowell has remained a major presence in our literature, and on March 1st a distinguished assemblage of writers gathered on the campus of New York University to honor his life and work. 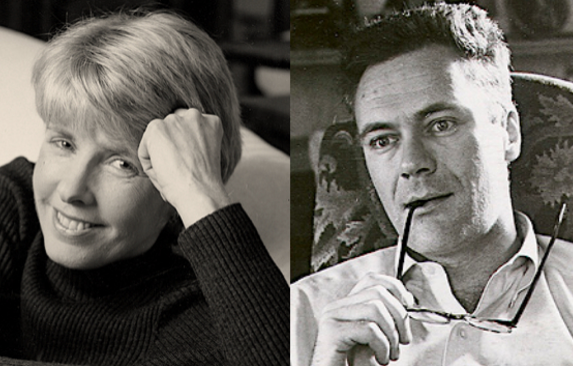 Among them were Kay Redfield Jamison, author of an important new biography, Robert Lowell: Setting the River on Fire; Katie Peterson, editor of Lowell's New Selected Poems, also just being published; National Book Critics Circle-winning poet and longtime associate of Lowell, Frank Bidart; poet and The New Yorker poetry editor Paul Muldoon; the poet Ishion Hutchinson, and Jonathan Galassi, President and Publisher of Farrar, Strauss and Giroux, who served as moderator. Co-hosted with the Arthur L. Carter Journalism Institute, "Writing Death" featured Sam Roberts from The New York Times, who writes many of the obituaries for that newspaper as well as book reviews, and also hosts a weekly TV show on New York 1. At the same table, NYU Journalism Professor Katie Roiphe took us through the final hours of Susan Sontag, Sigmund Freud, John Updike, Dylan Thomas, Maurice Sendak, and James Salter. Her acclaimed study, "The Violet Hour: Great Writers at the End," has much to teach about the human condition. 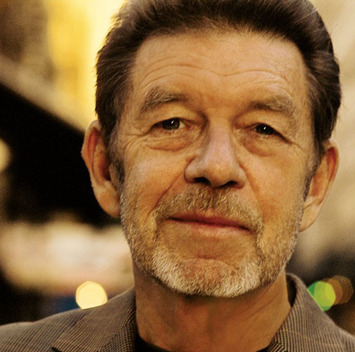 Pete Hamill, legendary journalist and NYU Distinguished Writer in Residence, moderated the event and Center director Peter Kunhardt made the introduction. Historian, author, artist, and biographer Nell Painter spoke on the iconic and elusive figure of Sojourner Truth, exploring both her lived life and her symbolic impact. 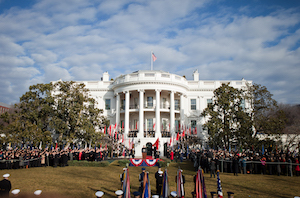 The Biographers of Carter, Reagan, Clinton and Obama on the Election of 2016: A panel discussion moderated by CBS News’s Lesley Stahl, with Jonathan Alter, Jacob Weisberg, David Maraniss, and David Remnick on the making of modern America presidents.